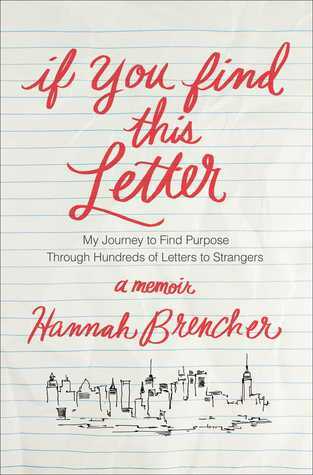 Literary Lindsey: It's Monday again? Who let that happen? 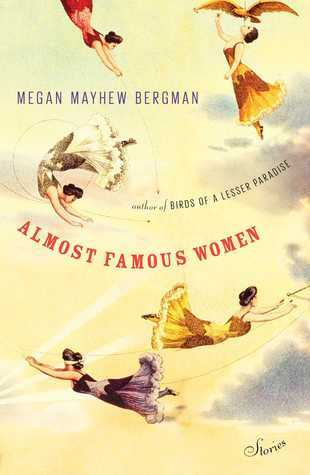 I've been wanting to read "Almost Famous Women" since I first heard of it. I hope you enjoy it! Thanks Melinda. I'm really excited about it. What a great idea Bergman had! If you find this letter and Pigs in Heaven caught my eye. Intriguing. 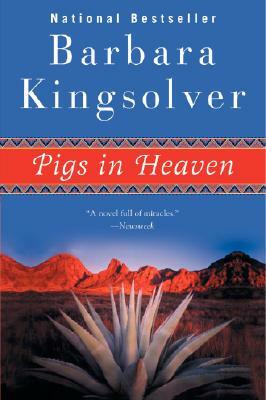 Barbara Kingsolver is one of those authors whose backlist I have been meaning to tackle for years. I decided to finally jump in! Oh, I loved PIgs in Heaven! Have you read The Bean Trees? No I haven't! I didn't realize until now that Pigs in Heaven was a sequel. Oops! Sounds like you had a wonderful weekend! It's been years since I read Pigs in Heaven, but I remember liking it very much. 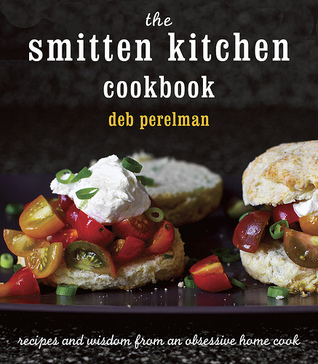 And Smitten Kitchen has some great recipes. Good to know! I have had Pigs in Heaven waiting on my tbr shelf for forever. Mmmm, chocolate chip pancakes...sounds so good right now. I love being able to have a lovely weekend after a week that is just hectic! Those pancakes sound delicious :) I like the sound of If You Find this Letter. Have a great week! I liked it a lot and I'm still thinking about it after I'm finished, which is a good sign for me! This winter has been crazy for me! The world is spinning too fast. :) Anyway, this morning is the first time I've been able to sit down for a while. I'm running, running. I'm going to read some of your posts that I've missed. I have Almost Famous Women TBR. You've got a lot of reading and reviewing going on here. Come see what I've been up to. I've heard great things about Almost Famous Women! It's such a great idea! I'm looking forward to learning about some new historical women. I know what you mean. Is it really only three weeks until Easter already?? I'm curious to hear what you think of Almost Famous Women. 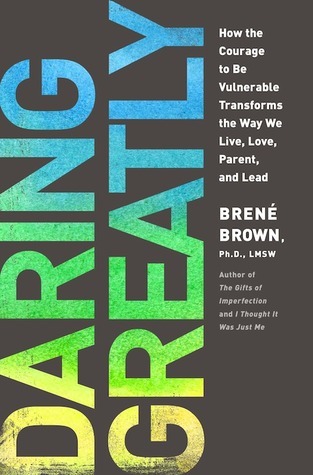 Every time I read a review of it, I think I should add it to my TBR list, but it hasn't made it there yet. I hope you enjoy it! Yikes, right?!? I can't believe that time is moving so quickly. I just need someone to find a few extra days so that I can catch up with everything! 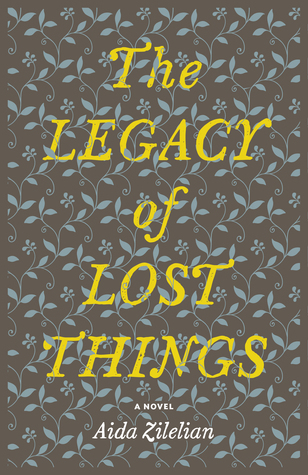 It's definitely one of those beautiful books that you want to leave on a coffee table and just leaf through. I'm rather sad I will have to return it to the library! Even though you've had a hectic week you read more books this week than I have all month so far. Haha! When life is all over the show, busy, busy, busy, I find reading is something I always let slide - trying to rectify that though. I'm intrigued by If You Find This Letter... Looking forward to your thoughts on that one. I fear the reading is a temporary thing. BG likes to play by herself but she doesn't like me to leave her sight, so I'm doing a lot of sitting on the couch and reading while she plays or looks at books. We will see how long it lasts!